While we were in London, The Pilot and I talked about leaving London for the weekend and going somewhere else. 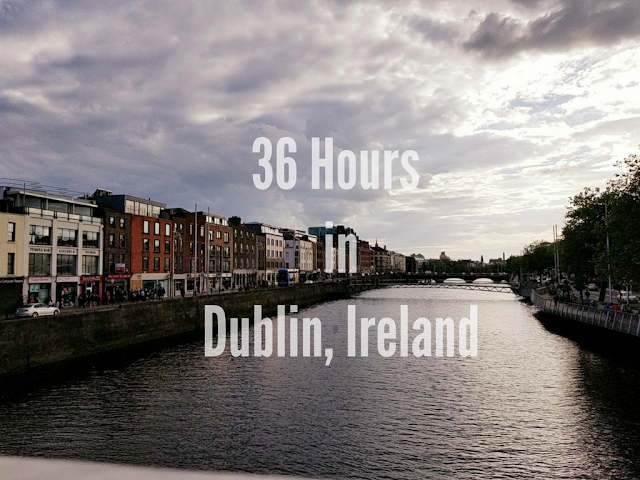 At first, we wanted to head to Dublin to try and score tickets to the Notre Dame v. Navy game but getting to Dublin was going to cost a small fortune so we started looking at other options. Oxford? Brussels? Eventually, The Pilot said, "You know, I've always wanted to go to Paris. And I said, "Well, you did promise to take me to Paris for graduation." So, off to Paris we went. Ah Paris. I went to Paris for the first time 5 years ago when I was living in London. I had a great time but it was such a whirlwind trip trying to get out and do and see everything. I didn't really remember much of Paris so I was excited to go back. We got to Paris on Saturday morning and the first thing we did was head out for macaroons. I had read a New York Times review no less than 2 days before praising Gerard Mulot, a patisserie in the Saint-Germain-des-Pres so we made our way there. Next, we went for a long walk along the Seine and made our way to the Louvre. It was an absolutely glorious day so we didn't go inside but we sat outside and ate the giant macaroons we had bought from Gerard Mulot. About to dive into the best macaroon I've ever tasted. From the Louve, we made our way back across the Seine to visit Notre Dame and spent some time inside the Cathedral. Next, it was time to visit La dame de fer, aka Le Tour Eiffel. I love the Eiffel Tower. There is just something so excitingly romantic and beautiful about it. I don't think any other city in the world can claim a structure so massive and so beautiful that was built for no other reason than for those that look on it to marvel in its beauty. From the Eiffel Tower, we decided to stop for a light snack outside at a cafe...crepes with nutella and banana, of course. We spent the rest of the afternoon wandering around Paris, people watching, being romantic, and speaking French before heading back to the Saint-Germain-des-Pres for an unbelievable 3 course dinner with some fantastic French wine. The next morning, we woke up somewhat early and headed outside Paris to visit the Chateau Versailles. I hadn't been to Versailles on my first trip to Paris and my mom always says, "You haven't been to Paris, unless you've been to Versailles" and oh my God, she was right. Versailles was absolutely unbelievable. The history...the opulence...the decor...the sheer grandioseness of it all was absolutely astounding. I'm pretty sure this gate is worth more than the combined cost of the education of my entire collegiate student body. Because we went on a weekend during the High Season, we were able to visit the gardens for the Musical Fountains Show, during which they play a fantastic soundtrack of music written specifically for King Louis XIV. The Gardens were absolutely incredible. We had so much fun wandering through them and imagining what it was like during the 18th century with the Royal Courts wandering around the Gardens! This might be my new favorite picture of us. Part of Marie Antoinette's estates. Versailles was incredible but oh my goodness, did it wear us out. The Chateau and the Grounds are enormous and we spent a lot of time on our feet. After the Chateau closed, we made our way back to Paris where we indulged in an unbelievable and perfect French dinner followed by 3 desserts...and we only shared one of them. Last up for the night, was another trip to the Eiffel Tower. I insisted that we see it at night because it is even more remarkable at night then during the day, so off we went. Shortly after we got there, the Eiffel Tower was lit up...which I had no idea that they did...and we danced and sang and kissed while staring at the Eiffel Tower and it was absolute perfection. The next morning, we left Paris bright and early, our wallets a little bit lighter, our stomachs a lot fuller and just a little bit more crazy about each other than before we had left. Awww what a lovely trip to Paris! you are so cute. you just are.